Start taking classes at CRYO and other studios! 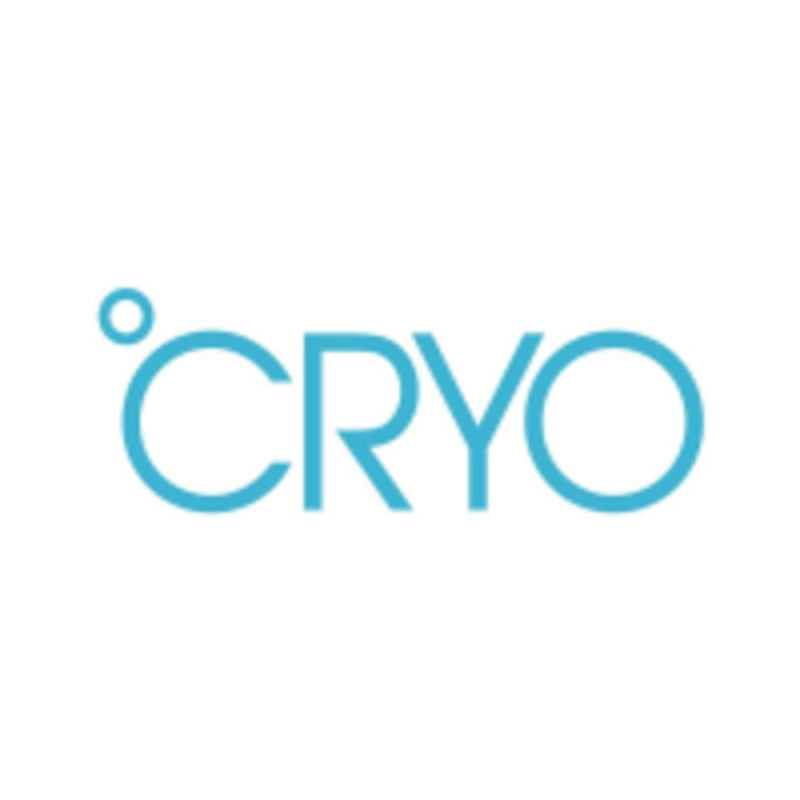 CRYO’s mission is to provide the most effective and enjoyable cryotherapy experience to clients. Cryotherapy is the science of exposing the body to subzero temperatures in order to stimulate multiple physical and mental health benefits. Cryotherapy speeds up muscle recovery and relieves pain from any part of the body. It helps with weight loss and enhances general health and wellness. Cryotherapy is also used to treat aging and various skin symptoms. CRYO is a premier ClassPass Wellness venue. See their class descriptions for more information on the services they provide. Gratuity is not included in the cost of your reservation. Please remember to tip based on the full amount of the service reserved. Please arrive at least 15 minutes in advance of your appointment in order to get settled into the space and complete any necessary paperwork at the front desk. Please also note that you are reserving a specific appointment slot CRYO, so if you need to cancel your reservation, please do so as early in advance as possible! Thanks, I have glowing skin! The therapist really made an interest to make the best treatment for my knee. She started with electropulses for 20 minutes, followed by about 10 mins of cryo cooling. Then she did a relaxing manual pressure point massage with a creamgel and suggested how to self-massage at home in order to see faster improvements. Hannah was great in explaining everything. She was very knowledgeable and nice when it comes to all my questions. I felt very comfortable.